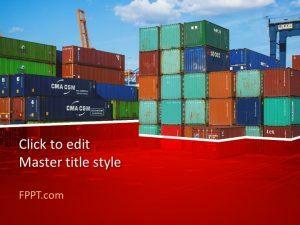 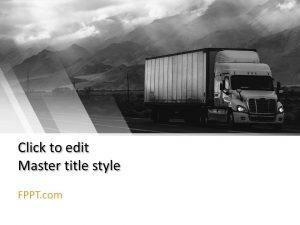 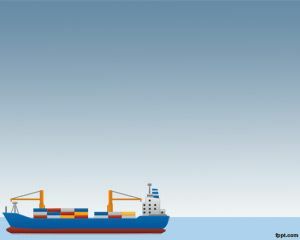 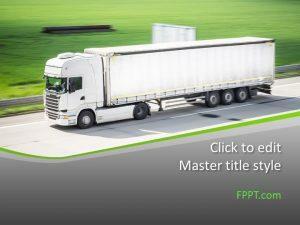 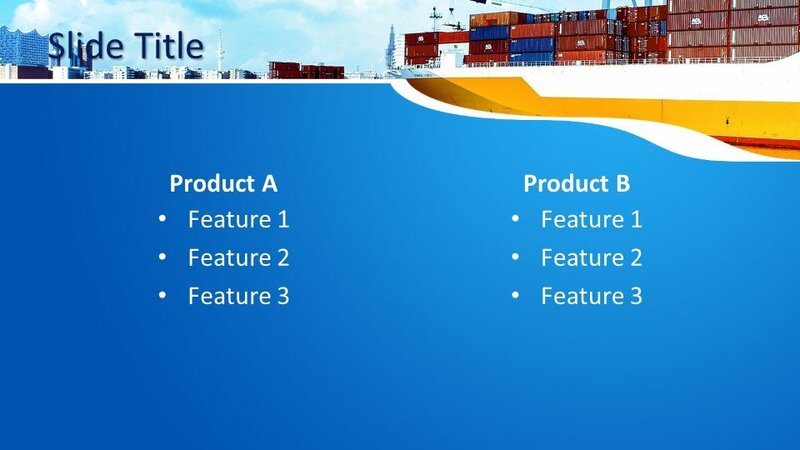 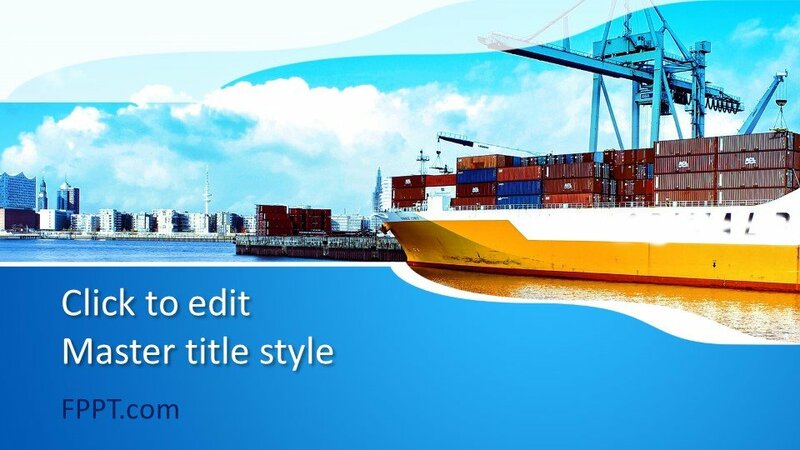 Free Maritime Transportation PowerPoint Template is a modern and professional design for presentation. 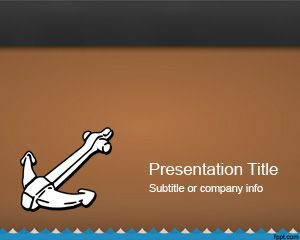 This marine template can be used for example by those who are experimenting maritime injuries and need a PowerPoint presentation to explain the reasons why these maritime accidents were originated. 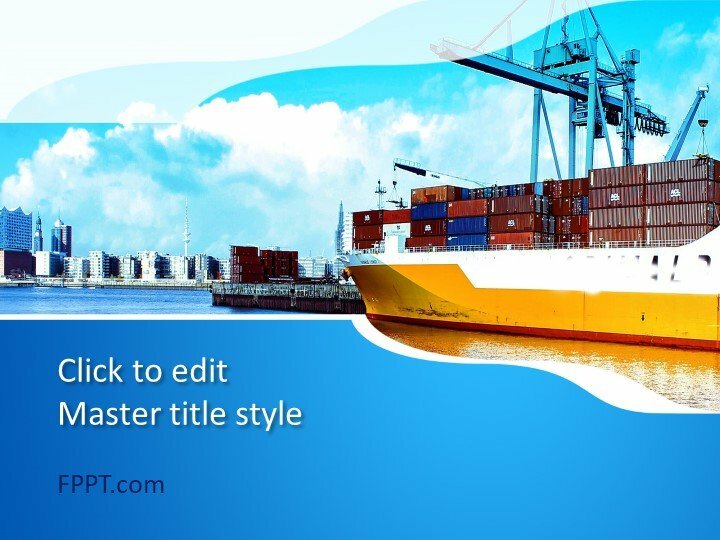 Also useful for a maritime attorney looking for a professional maritime report or transport PowerPoint template for transportation or maritime incidents in a record administration. 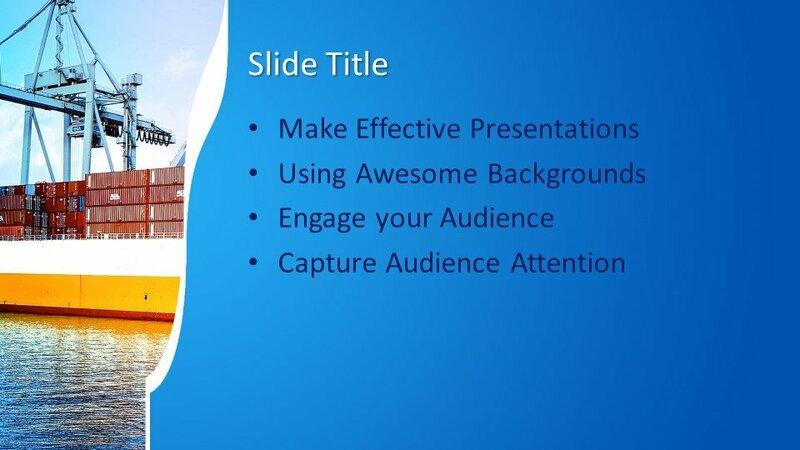 The photo used for this free PPT template was taken in Chicago, Illinois, USA with the Michigan river and a bridge. 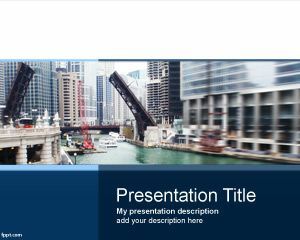 You can also download this template if you are looking for free backgrounds of Chicago, Illinois.